We’re almost here! In less than 10 days, gamers around the world will be able to dive deep in Red Dead Redemption 2 and experience the game for themselves. 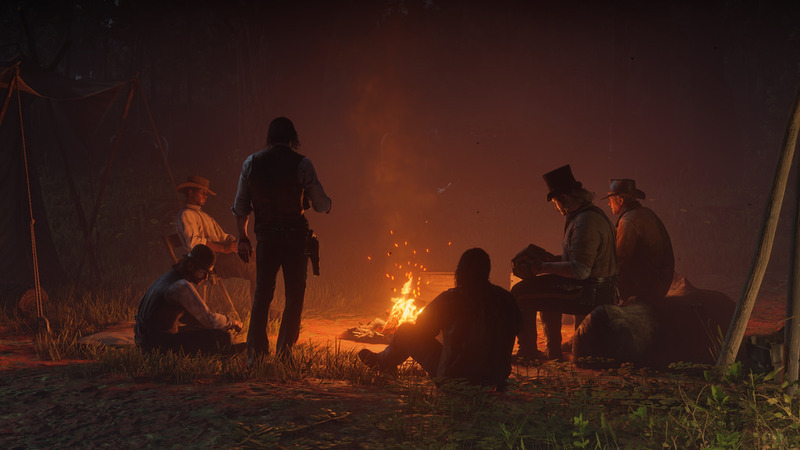 If you’re planning on buying digital, you’ll be glad to know that the Red Dead Redemption 2 pre-load begins this Friday at 12 a.m. ET! This was announced by the official Rockstar Games Twitter account where it also revealed that the game’s launch trailer will debut tomorrow, Thursday, October 18 at 10 a.m. ET! If you’re buying digital, make sure to clear up at least 88-90GB of disk space.We also ran a report the other day that mentions how the game will be 65 hours in length in game time. For those curious when reviews will go live, we already posted when the review embargo will lift. Check out the weapons and how to customize them in this feature blowout by Rockstar.